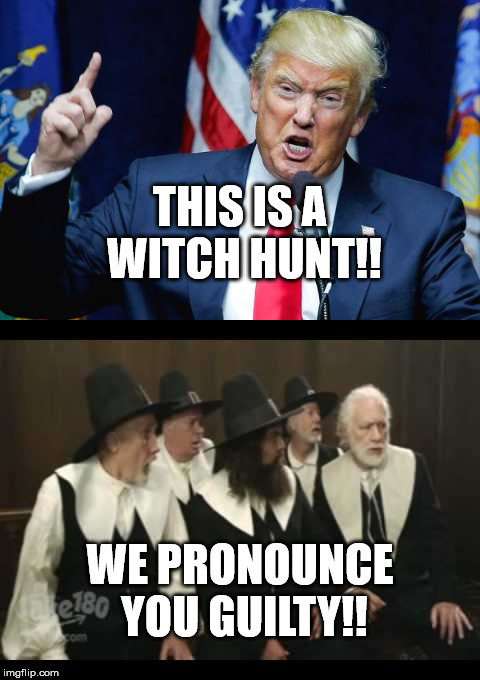 Trump says this is a witch hunt. We pronounce you guilty! 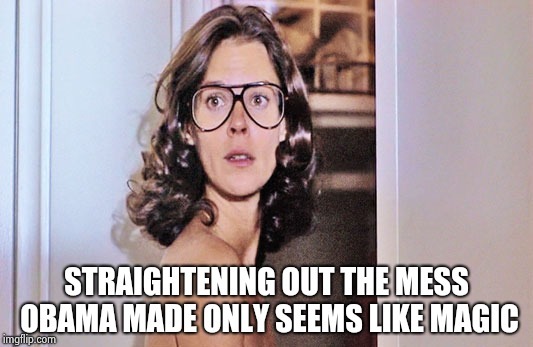 Yeah, straightening out the economic mess left by W; that' the real magic Obama managed, even though Congress was against him. THIS IS A WITCH HUNT!! WE PRONOUNCE YOU GUILTY! !